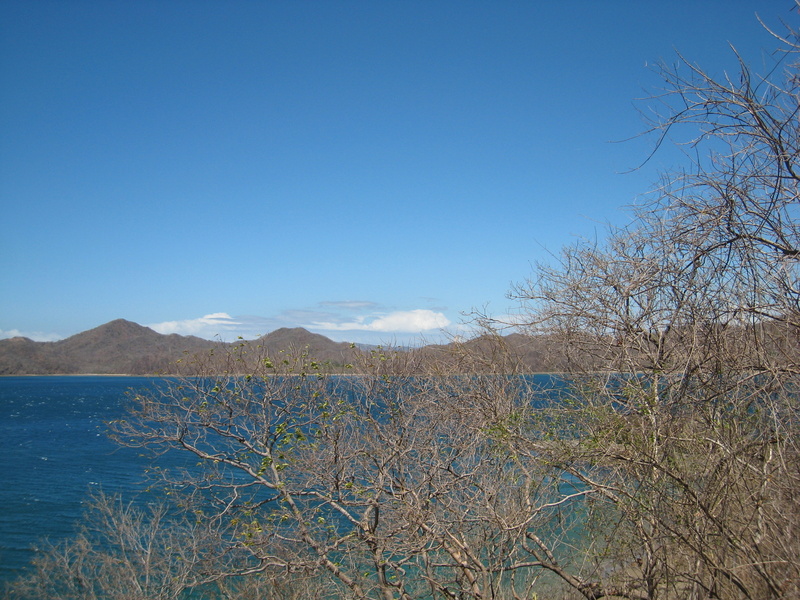 The tropical dry forest native to the lower elevations of Guanacaste and the Nicoya Peninsula nearly all went through the typical progression referred to as “improvement.” The commercially valuable lumber was removed by clear cutting and everything remaining burned to open new fields. Sometimes peasant farmers (campesinos) used it for a few years as small mixed planting farms but ultimately most of the land was absorbed by huge cattle ranches as pasture. Costa Rica’s ranching expansion threatened to eliminate the frontier that bred the “Wild West” spirit of the region. In the seventies cattle pasture was growing as quickly as the forests could be clear-cut and burned. The economics were somewhat confused since there was no domestic market for the increased production and the ultra-lean grass fed beef was considered inferior on the U.S. market where fattier marbled meat is preferred. In the 1980’s an effort spearheaded by Daniel Janzen a tropical biologist on the faculty of the University of Pennsylvania, brought international attention and more importantly money, to bear on the problem of the destruction of the dry forests. Janzen and the “fathers” of the National Parks Mario Boza and Alvaro Ugalde, along with Costa Rican President Arias, U.S. contributors, The Nature Conservancy and the World Wildlife Fund bought huge ranches at depressed prices to create Guanacaste National Park and massively expand Santa Rosa. The newly protected areas created a “mega-park” covering the corridor that birds and other wildlife used for seasonal migrations from the cloud forests in the highlands and Atlantic slope rainforests to the dry forests along the Pacific. 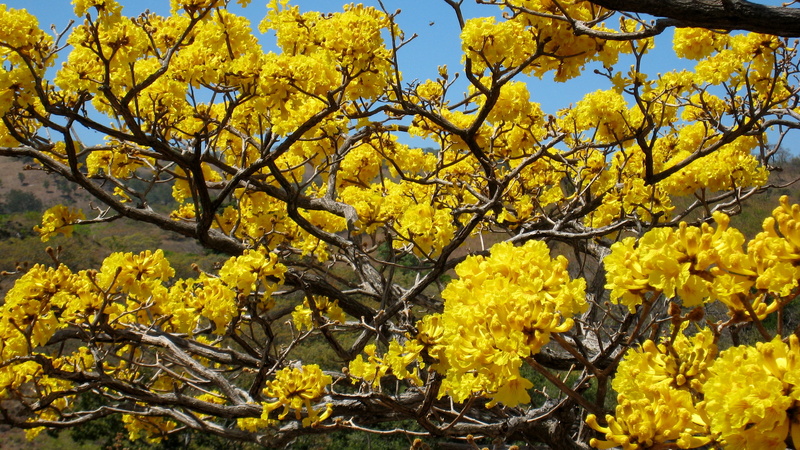 Around the same time bee researchers were starting the process that created Lomas de Barbudal reserve effectively extending the other dry forest park, Palo Verde into a similar mega-park. Barra Honda National Park was created around the caverns that perforate the limestone hills on the south bank of the Tempisque river but also happens to protect dry forests. Similarly Rincón de la Vieja National Park focuses on the volcano of the same name but the lower slopes include beautiful patches of deciduous trees. While Costa Rican ranches and agricultural lands continue to grow it’s now less ecologically haphazard, and there have even been some reversals of the deforestation. The dry forest parks are comprised in large part of former cattle ranches where the second growth trees are beginning to mature. There’s a good book about the history of Guanacaste’s tropical forests called Green Phoenix by William Allen that’s been out of print for a while but worth picking up if you can find a copy.